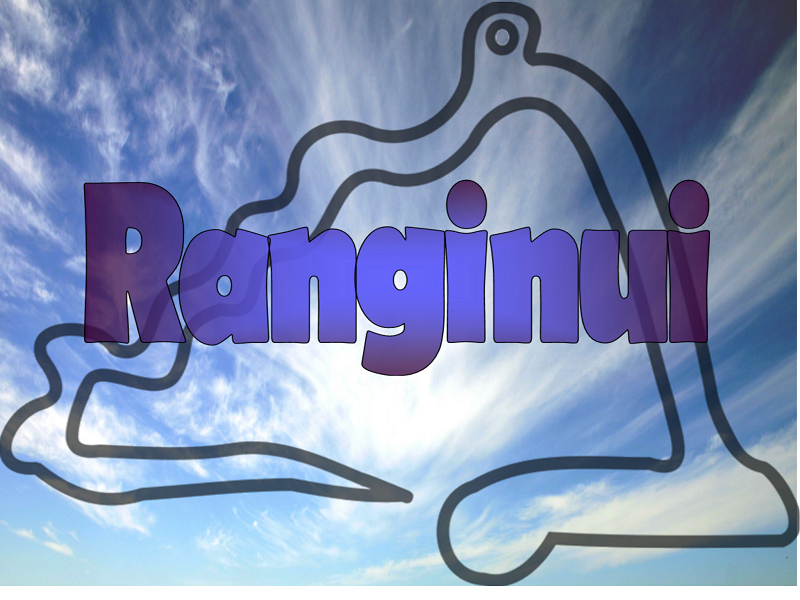 Welcome to Ranginui, the senior syndicate of our school. We have 6 year 5/6 classes, filled with student LEADers and positive role models for younger students and the community. In Ranginui we prepare our children for their future, setting them up to be collaborative, independent leaders and leaders of our community. Ranginui Team Leader, Kimberley Brett is a teacher in our brand new Innovative Learning Space (Whakato Te Kakano, Room 13), along with Rachael Annear and Ricci Clark. This collaborate space enables the teachers to plan activities to support the learning; including diversified curriculums to cater for specific needs. In Room 12 we have Emily Coull and Room 14 Shane Dean. We have a boys only class this year led by Simon Tuifao (Room 15) Our boy’s only class has a practical learning philosophy, with a strong focus on Sports and Technology. 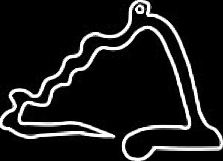 Our specialist teacher is Christina Kelemete who works in both Room 13 and the Whare Manaki. Ranginui is ‘The Sky Father’. We take this meaning on board in Ranginui and set our goals high so we become the best we can possible be.